Welcome back to Monday Motivation! 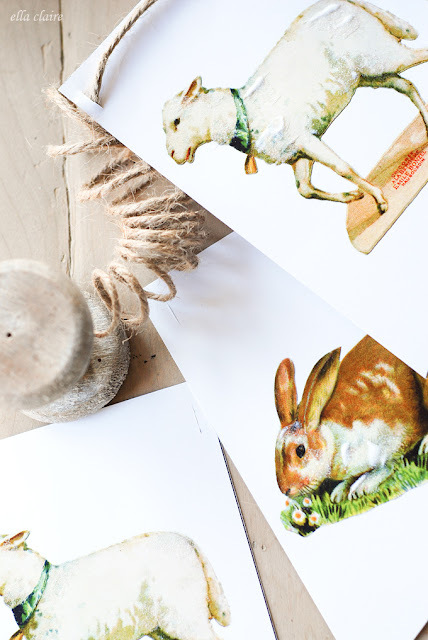 Hopping into Spring last week and EASTER this week! If you love everything carrot, bunny and egg related you have come to the right place! This week is free sewing projects for Easter, Spring or even garden lovers! BUNNIES!!!!! Oh my goodness look at the cuteness with a free tutorial by +Make It and Love It for Bernina We All Sew. 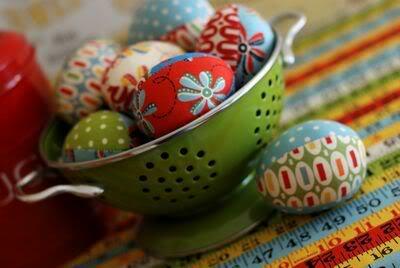 Retro Mama has a easy tutorial for these cute fabric eggs found here. 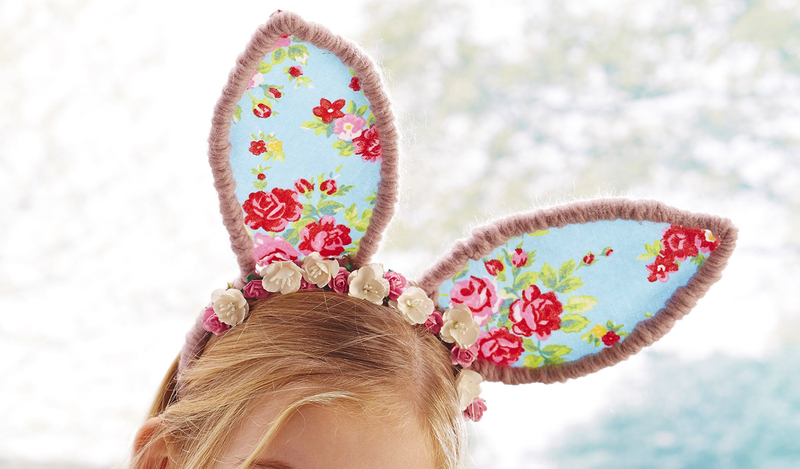 The best bunny ears ever can be found by hopping over to Hobbycraft UK here! 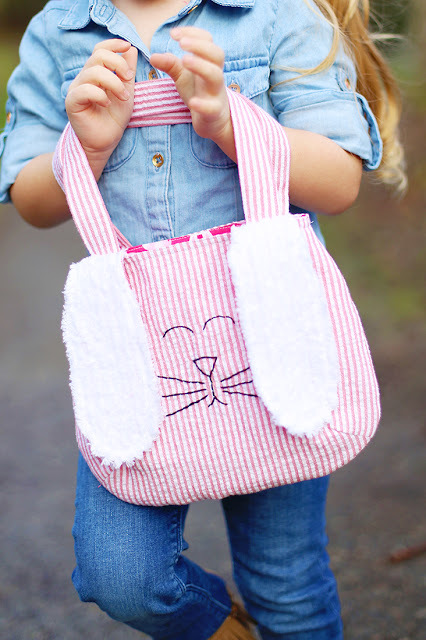 This bag with a free pattern by +Abby Smith would be perfect for bunny girls and boys! You can find the tutorial here. 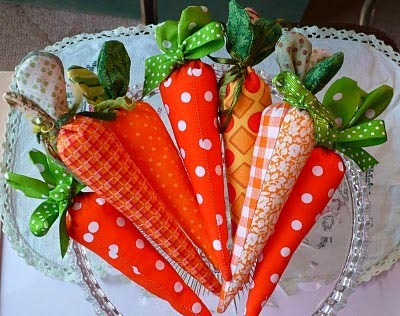 Bunnies need carrots and these fabric carrots are super cute! The pattern can be found here by A Confetti Life. 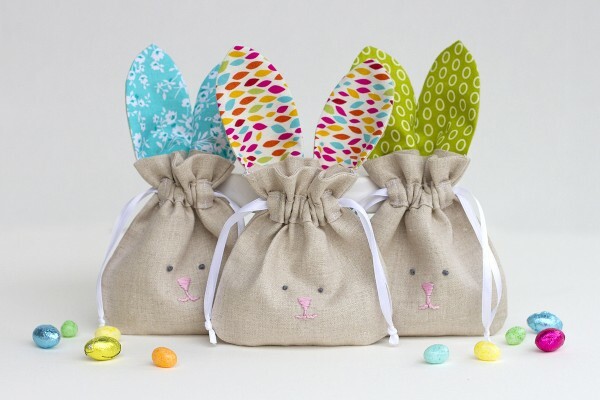 I made these Easter baskets a few years ago ( you can see more here) for my kids using this pattern. 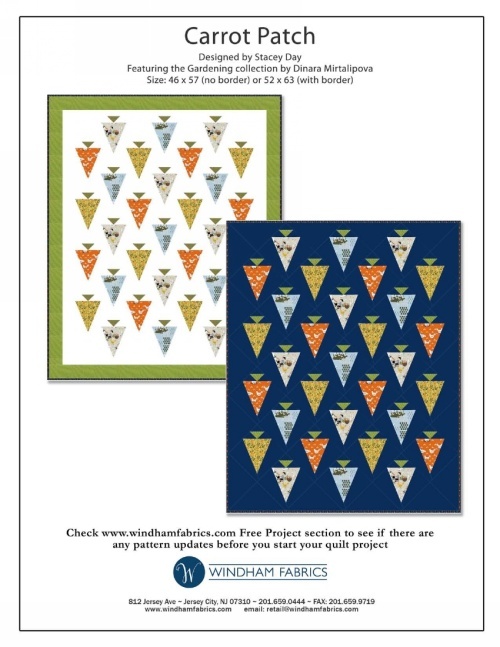 Carrot Patch is a free quilt pattern by Stacey Day for +Windham Fabrics and can be found here. 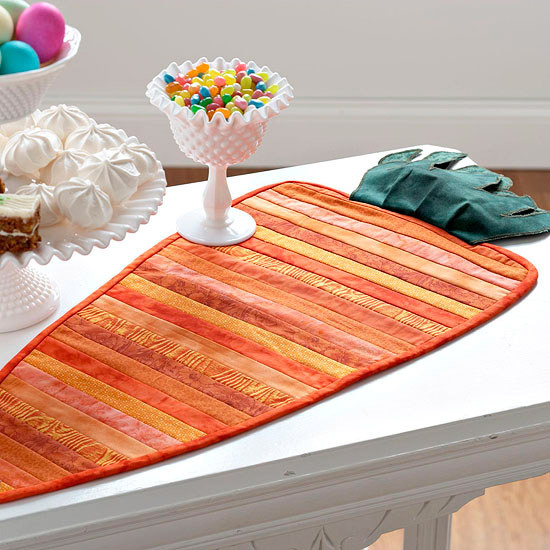 +Better Homes and Gardens has a sweet carrot table runner pattern! 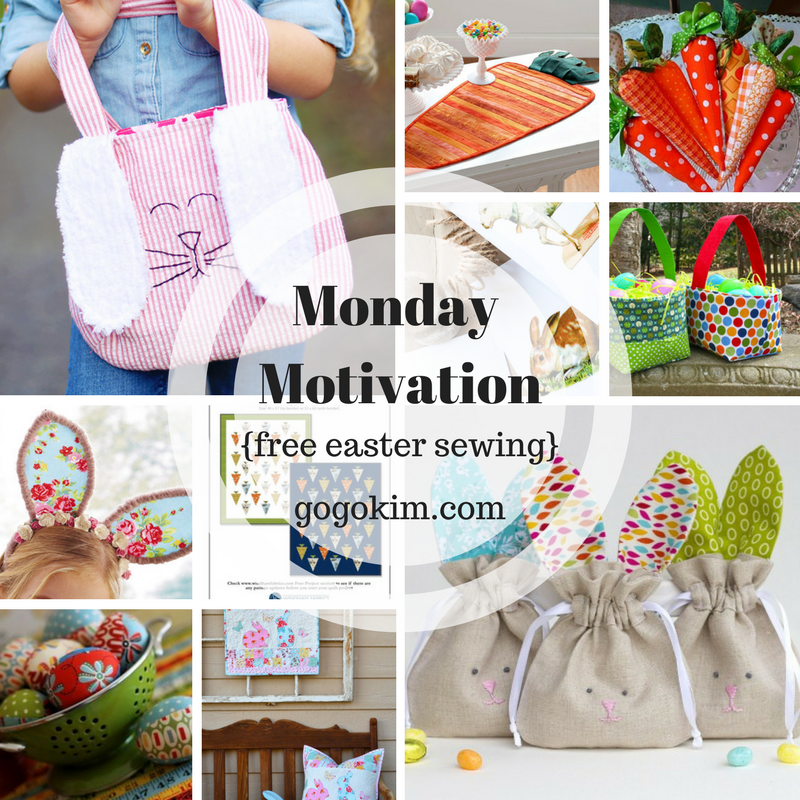 Get this free pattern by visiting here. This one is a two patterns! A bonus round from Jedi Craft Girl for +Thermoweb. 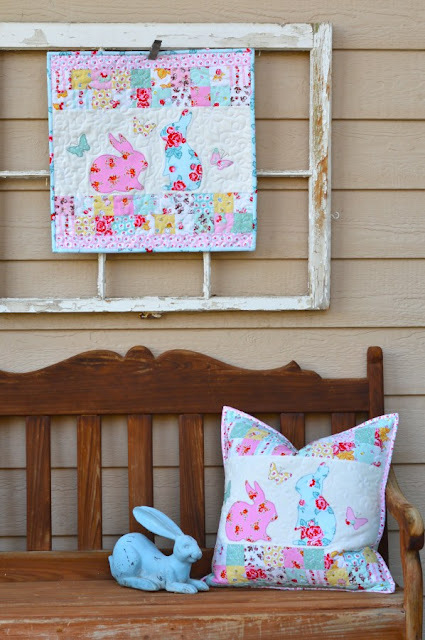 Appliquéd bunny mini quilt and cushion cover with a free tutorial here. And I had to add in this banner because it is so CUTE! It is a free printable by Ella Claire Inspired available here. Oh my goodness! Thanks so much for collecting and sharing these great ideas! Love the baskets you made! !